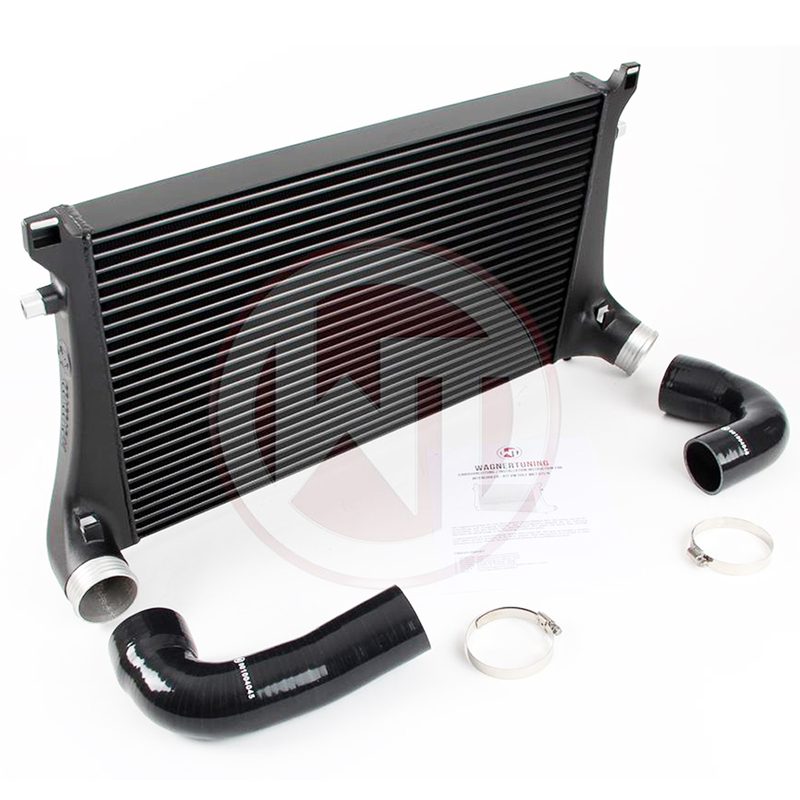 This package includes the R600 intake, silicone hose and turbo elbow. We also have the option to add the turbo muffler delete for those looking for extra noise. 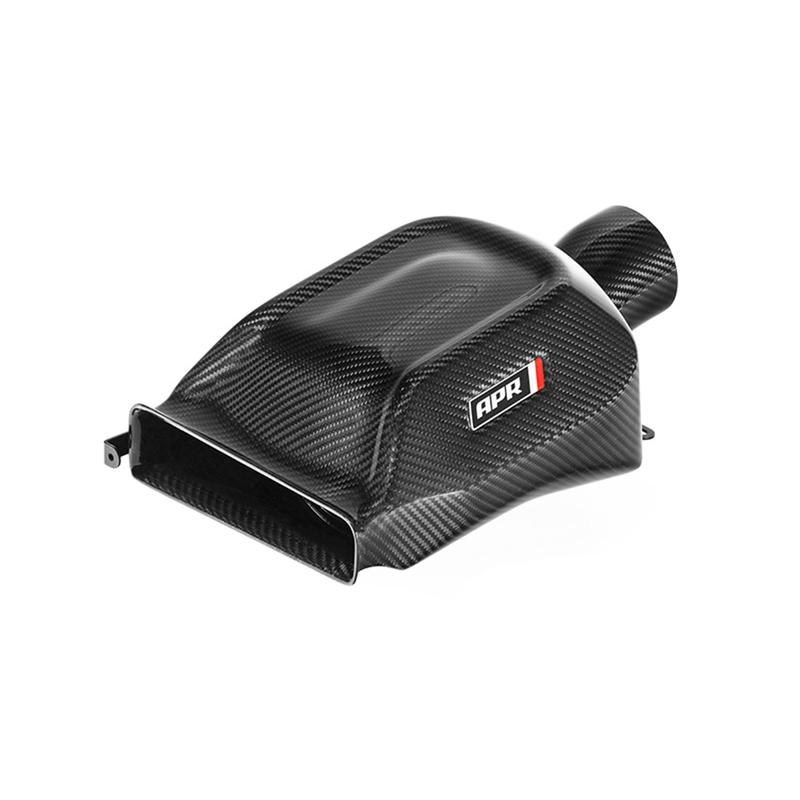 The new intake is a high-capacity complete replacement airbox, with twin front air intakes, housing a giant TriFoam double-volume filter rated to 600hp. 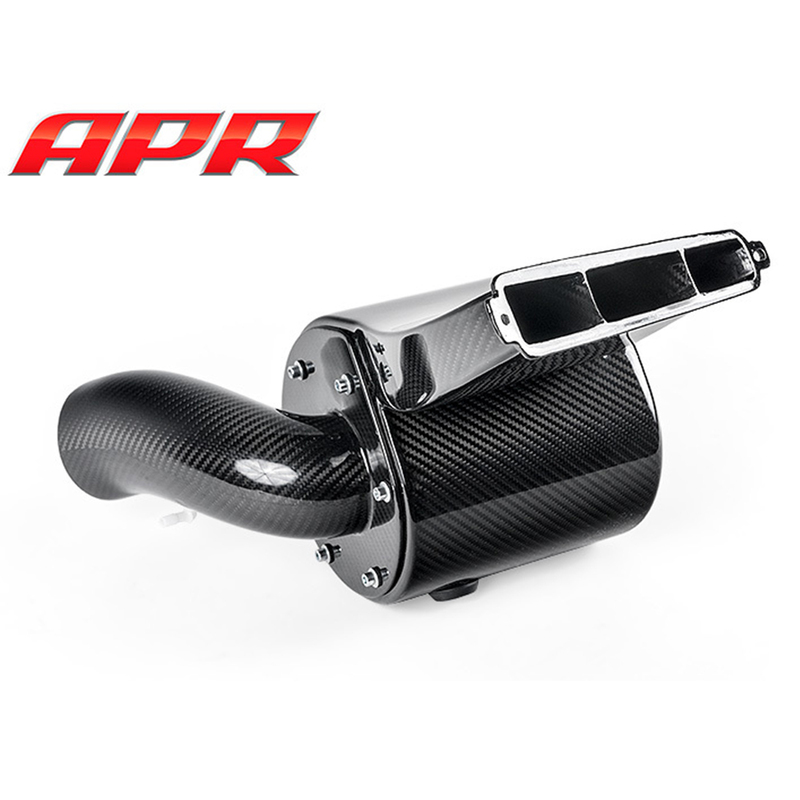 The PU material used for its construction is the same as the original factory air box and engine-cover, textured to match in to the exact same finish. But it’s not just the appearance that’s built to OEM standard. The mounting points use the factory system, ensuring simple and reliable fitment, with nice details such as the factory drain-hole being retained. The VWR High Flow Turbo Inlet has been engineered as a simple upgrade to significantly increase air flow into the turbocharger. 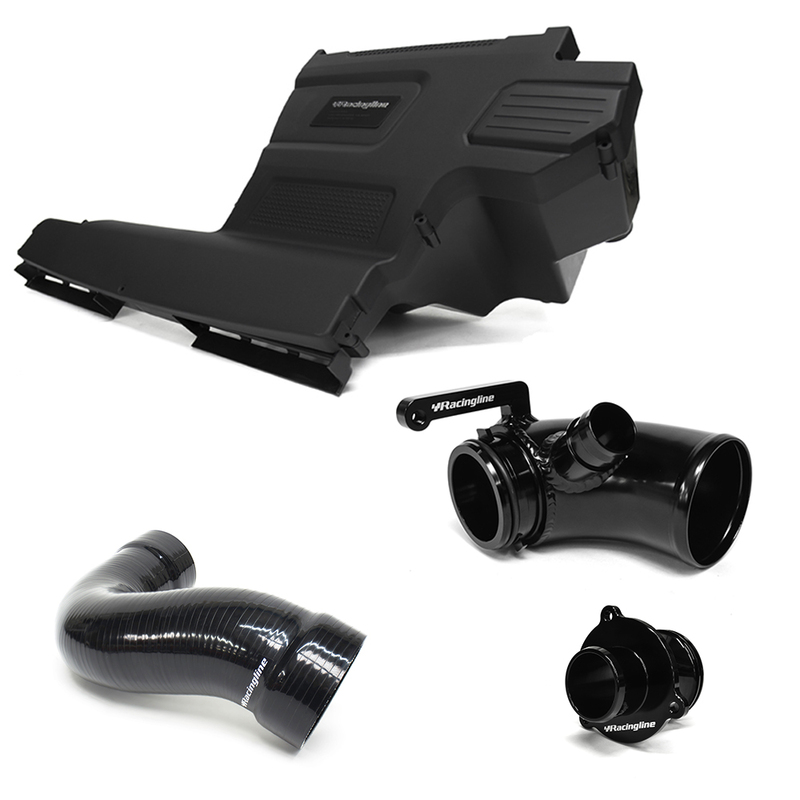 It’s the perfect complement to either our R600 Cold Air Intake, the standard airbox or indeed any other aftermarket intake system. 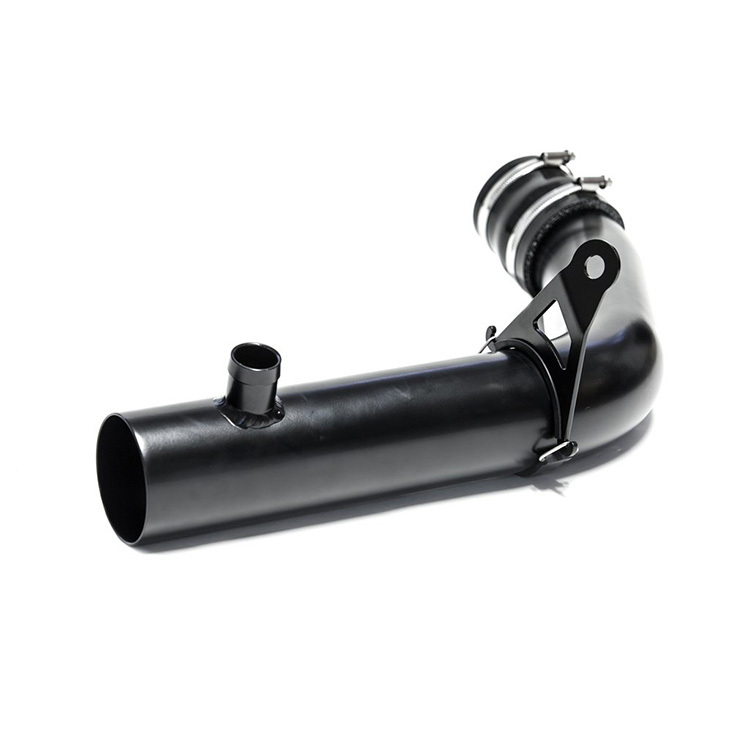 A simple fitment, the VWR High Flow Turbo Inlet is a large diameter, free flowing intake elbow, CNC machined from aluminium billet to replace the small and restrictive plastic factory inlet. 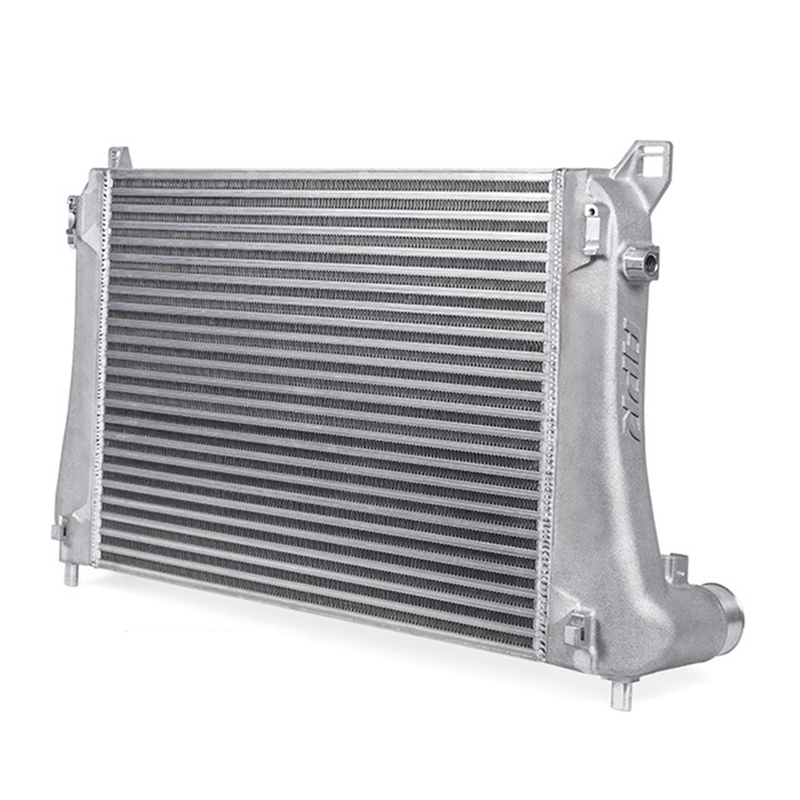 Without it the potential of any high flow intake system is wasted because any smooth flowing intake charge has to taper down to pass through the tight and restrictive bend of the factory part. The result? 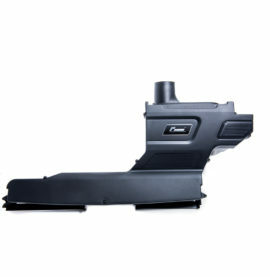 Back-to-back comparisons against the factory elbow on our flow bench reveals an impressive improvement in airflow. 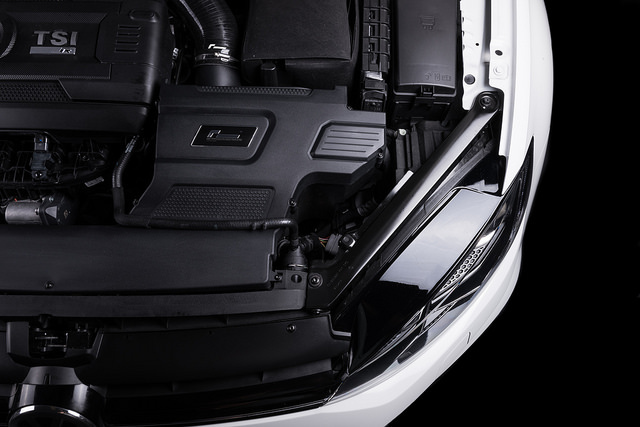 We’ve seen some surprisingly significant power and torque increases from the fitment of the VWR High Flow Turbo Inlet as a result of the faster turbo spool and increased airflow it generates. It’s also possible to hear an enhanced sound from the turbo which comes as another benefit for any enthusiast. A simple fitment, it replaces the entire restrictive rear factory plastic ‘bellows’ pipe between the airbox and the turbocharger inlet pipe. 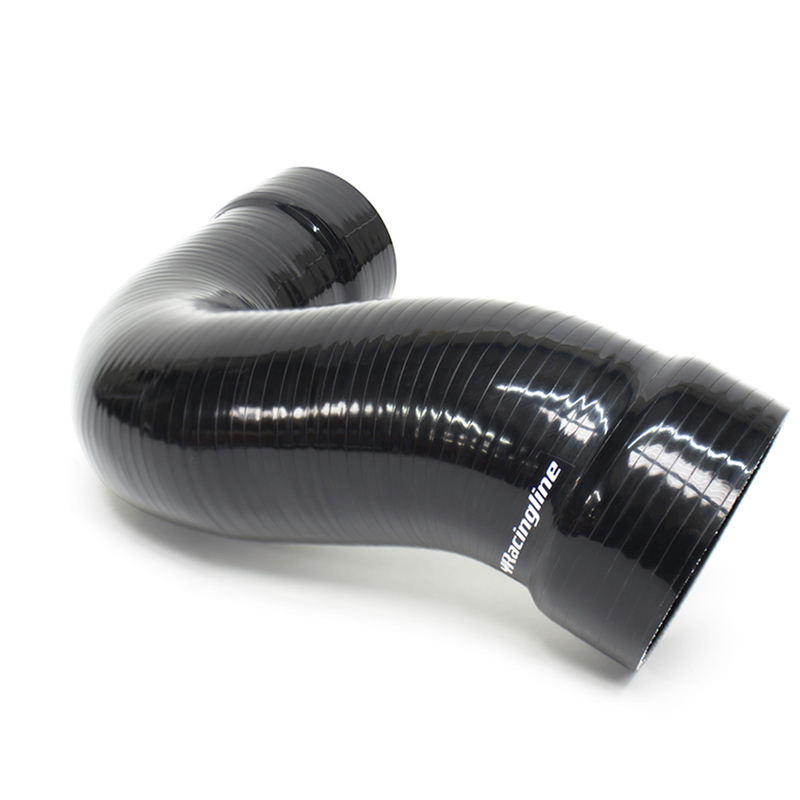 This Turbo Inlet Pipe is a large diameter smooth-flowing silicon hose, crucially with enough compliance to allow for adequate engine movement without causing damage to the intake. 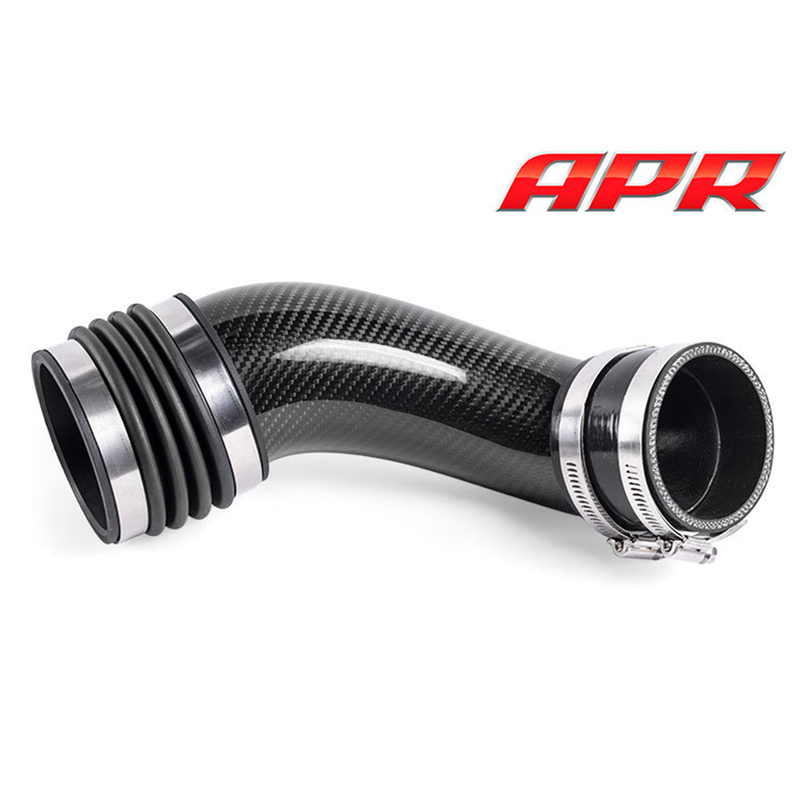 There are solid turbo inlet pipes on the market, but without this compliance as the engine rocks under power, then something has to give – with a solid pipe it will either be your intake, or the pipe itself. The Racingline Performance Turbo Muffler Delete is a simple and cost-effective upgrade for any MQB-platform car using the 1.8T and 2.0T EA888 TSI engines with the IHI IS20 or IS38 turbo. Our Racingline Performance Turbo Muffler Delete is a sleek single billet design which replaces the restrictive, power-robbing OEM part with a smooth, turbulence free air path exiting the turbo. What does it do? The standard part is located on the outlet of the turbo compressor and is simply designed to reduce engine bay acoustics. Whilst it subdues the harmonic noises generated by the turbo, it also adds in disruptive turbulence to the airflow right where you don’t want it. By replacing the standard part with our Racingline Turbo Muffler Delete, you’ll replace this restrictive section with a straight, uninterrupted piece. The result: better boost response giving a little more power, all the while being able to actually hear your turbo working. Induction Technology Group (ITG) are the suppliers for the highest level of motorsport including championship winning F1, WRC and BTCC teams. This same technology and design skill has filtered into their range of fast road / track day products. 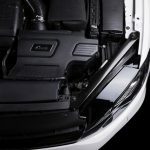 The Fiesta ST’s standard air box is a major restriction when the power levels are increased, the ITG cold air system makes improvements over the standard design in every aspect.